All kinds of tea are made from the same plant, camellia sinensis. How it is processed is what makdes the difference between black tea, green tea, and other types of tea. We have a variety tea bags and loose tea (also see our tea sets). For centuries, Chinese people have been drinking green tea and today, this tradition has spread around the world, making green tea the second most popular beverage in the world. 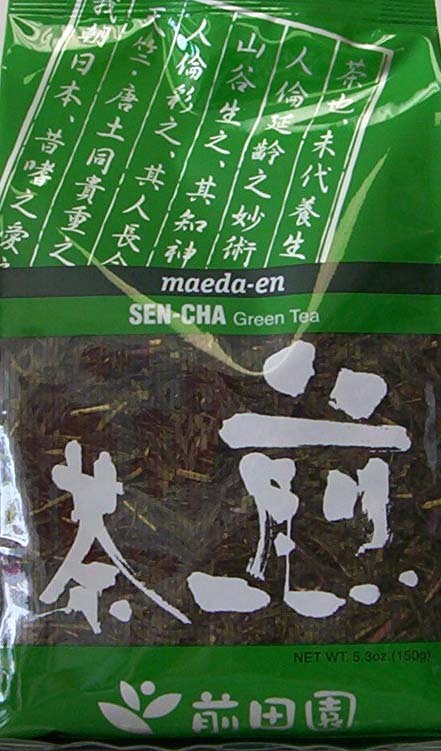 Green tea contains several polyphenolic compoounds that tgive it its characteristic tast, flover, and color. It is non-fermented, which helps it to keep the powerful antioxidants that tend to get lost in the fermenting process. Green tea helps to lower cholesterol and blood pressure, boost immune system, fight cariogenic bacteria and influenza virus, and prevent cavities and tooth decay. Researches in Spain and England show that green tea contains a compound called EGCG, which can bind to a specific enzyme to prevent the growing of cancer cells. Recent scientific research also shows that green tea helps lower risks of cardiovascular diseases. Oolong tea comes from China’s Anxi District, Fujian, the Magical Village of Oolong Tea. Oolong tea is semi-fermented, combining the best qualities of black and green teas. Oolong tea has many health benefits. One of the active ingredients in oolong tea is polyphenol catechins, which has antioxidant properties that prevent cell damage, help the body maintain natural good condition, and enhance the immune system. We carry the completely hand-pick Prince of Peace® oolong tea, which is delightfully aromatic with mild flavor and a bright golden color. According to traditional Chinese medical philosophy, health is maintained by balancing "Yin" and "Yang." American Ginseng, with its cooling, soothing, and restoring nature, is Yin, thus ideal for people who are constitutionally Yang or hot—the overly active, agitated, and stressed. Prince of Peace® American Ginseng has been the No.1 selling brand in the United States for more than 18 years, and top the chart as a favorite product worldwide. The tea is made from 100% pure American Wisconsin ginseng roots, with no sugar or preservatives added, and packaged in individual aluminum foil bags. Its incomparable taste and nutritional values differentiate it from the general instant ginseng tea. We carry a series of Prince of Peace ® ginseng tea, including American Ginseng Chrysanthemum Tea, American Ginseng Green Tea, and American Ginseng Jasmine Tea. Copyright Shanghai Market Inc. All Rights Reserved.